Finally, a puzzle with no missing pieces. 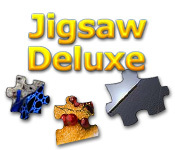 Work against the clock as you complete the puzzle to earn stars in Jigsaw Deluxe!This jigsaw has no missing pieces!Finally, a jigsaw puzzle with no missing pieces. 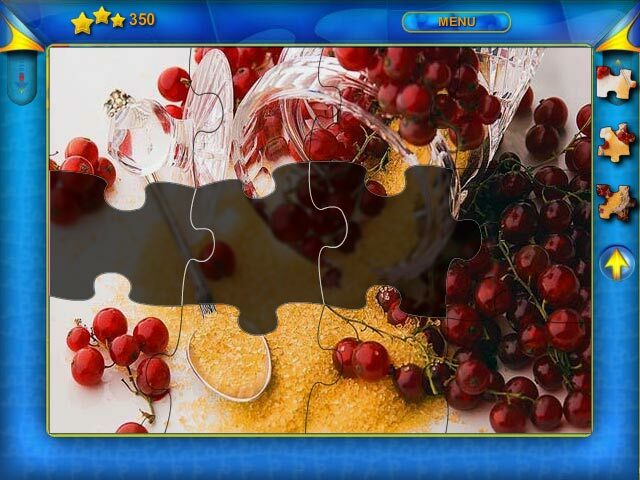 Complete the puzzle in Jigsaw Deluxe. Use the mouse to move the pieces. Work against the clock; earn stars for speed and precision and use them to buy new pictures and puzzle shapes. 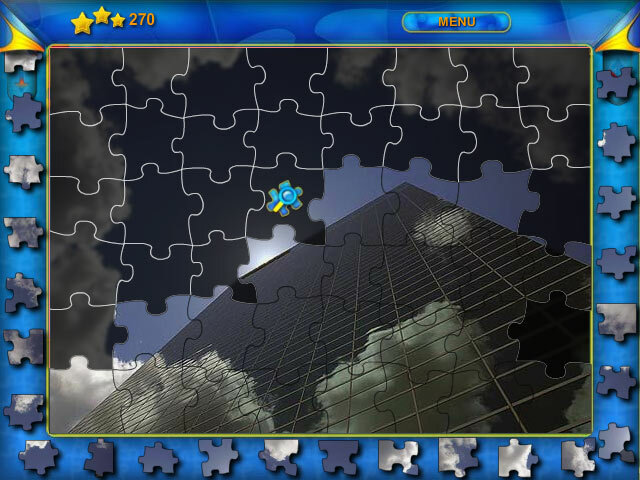 Or play in relaxed mode and take your time assembling the puzzle. 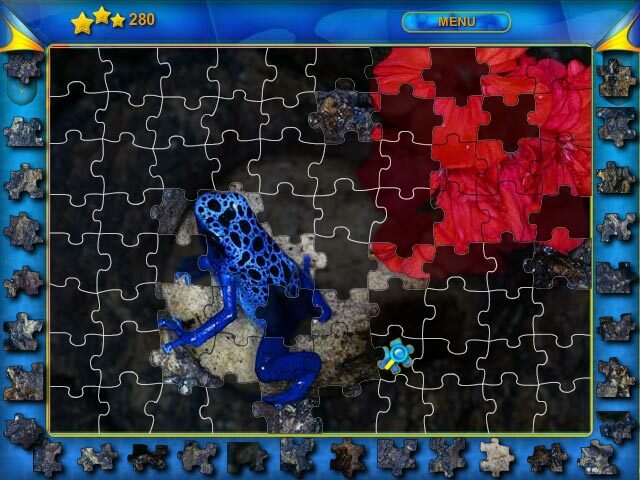 Either way, this unique online jigsaw puzzle will have you puzzling for days.